Tangerine can increase circulation and aid in eliminating water retention, is a decongestant and can promote a healthy metabolism. It is calming, centering and can assist to promote awareness and clarity. 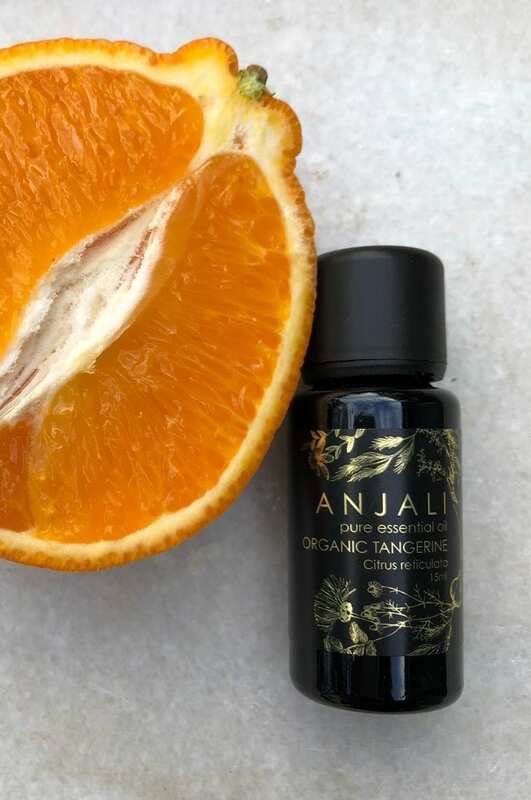 Caution- Citrus oils are photo sensitive so avoid direct sunlight for 12 hours after application. Blends well with – Basil, Black Pepper, Cinnamon, Clary Sage, Eucalyptus, Frankincense, Geranium, Grapefruit, Junioer Berry, Lemon, Myrrh, Patchouli, Rosalina, Rosemary, Sandalwood, Tea tree, Ylang ylang.